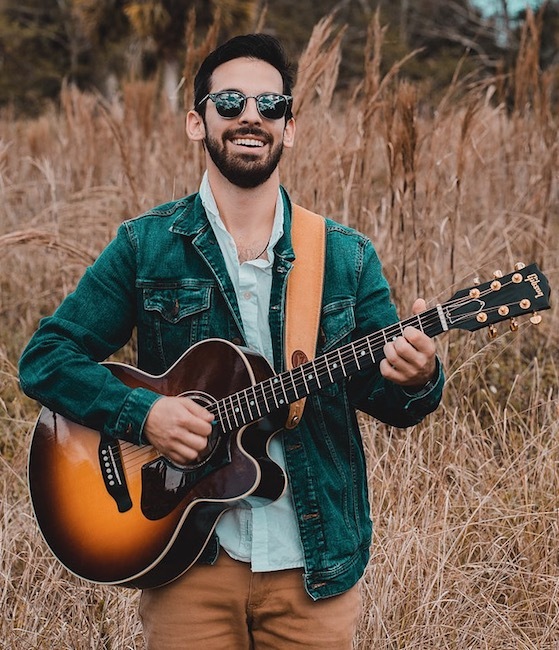 Joey Calderaio is a fresh name and fresh face who just released his debut EP "Moving Mountains. The album consists of 6 solid tracks which have the sound of someone who is already 3-4 albums deep. The quality and sound though comes as no surprise with the help of Ted Bowne of Passafire who mixed the album and mastered by the album sound engineer of John Brown's Body. See below to check out the tracks yourself. You can also download the album at CD Baby by clicking here.